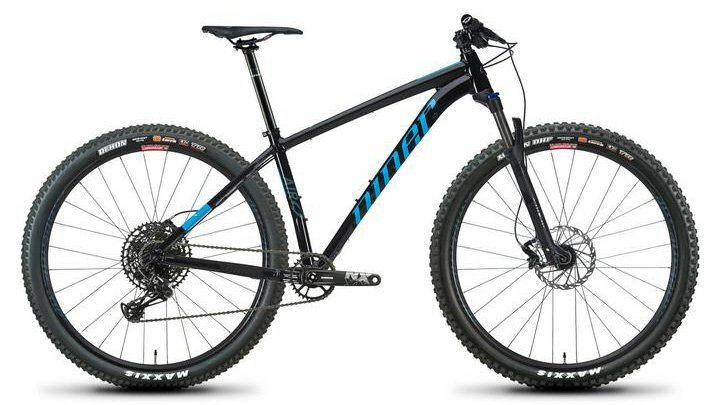 This Niner Air 9 also comes with a bonus SWAG PACK from Niner Bikes! Check out the contents of the swag pack below. Don't miss this awesome offer!